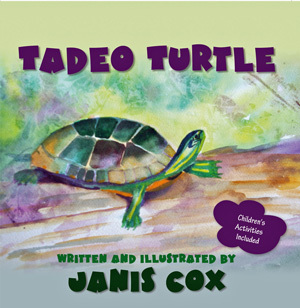 Creative Saturdays - Handprint Tadeo Turtle. I love how you added texture by adding the nut shells, so creative! Thanks for sharing with us at Share it Saturday, we will be featuring this post tomorrow.